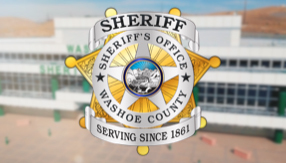 Washoe County Sheriff's deputies issued 190 citations for speeding violations during a statewide Joining Forces traffic safety event in January. From January 2 through 22, 2019, the Sheriff’s Office, along with the Reno and Sparks Police Departments, and the Nevada Highway Patrol, dedicated extra officers to enforce speed safety laws as part of ongoing efforts to increase safety on Nevada’s roads and highways. Sheriff's Office staff assigned to this event initiated a total of 255 traffic stops. Although a driver may be stopped for one violation, several other violations may be observed during the subsequent investigation making it possible that a driver may be issued citations for numerous violations. 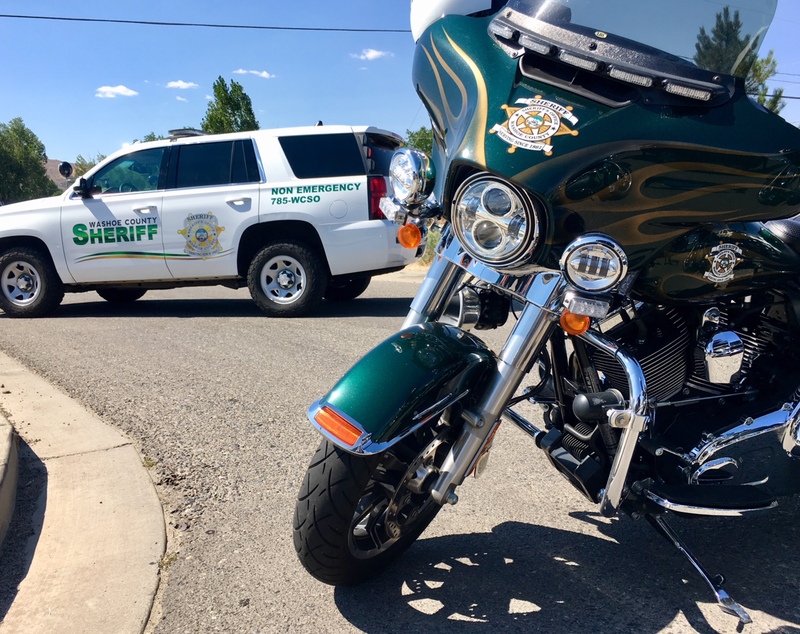 Sheriff’s Office participation in this Joining Forces speed enforcement campaign was made possible by grant funding received from the Nevada Department of Public Safety/Office of Traffic Safety. Joining Forces is a multi-jurisdictional law enforcement program that promotes statewide enforcement in the areas of: DUI, distracted driving, seat belt, and speed and pedestrian safety. The goal of these enforcement campaigns is to save lives by increasing public awareness about the dangers of making poor choices while driving.